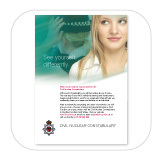 The Civil Nuclear Constabulary is a specialised armed force whose role is the protection of civil nuclear sites and nuclear materials. 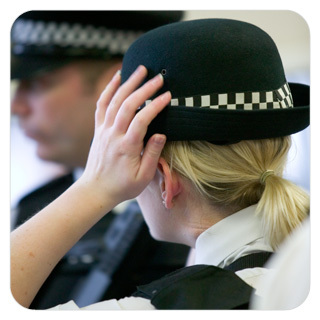 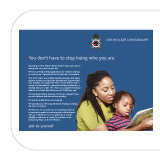 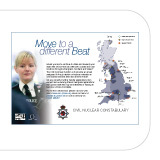 With over 650 Police Officers and Staff, the CNC works in partnership with nuclear operators and Home Office Forces. 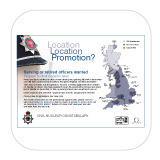 Operational Units are located at sites throughout the UK and CNC Headquarters is based at Culham in Oxfordshire.